HFT Pipestoppers® a division of Huntingdon Fusion Techniques HFT® - Over 40 years experience. Huntingdon Fusion Techniques HFT® established in 1975 is a World Leader in the design, development and manufacture of Pipe Weld Purging Products and Plugs and Stoppers. The HFT global network of distributors, developed over the Company's 40 years of operations, demanded the development of Plugs to augment the range of purging systems that HFT was already manufacturing. 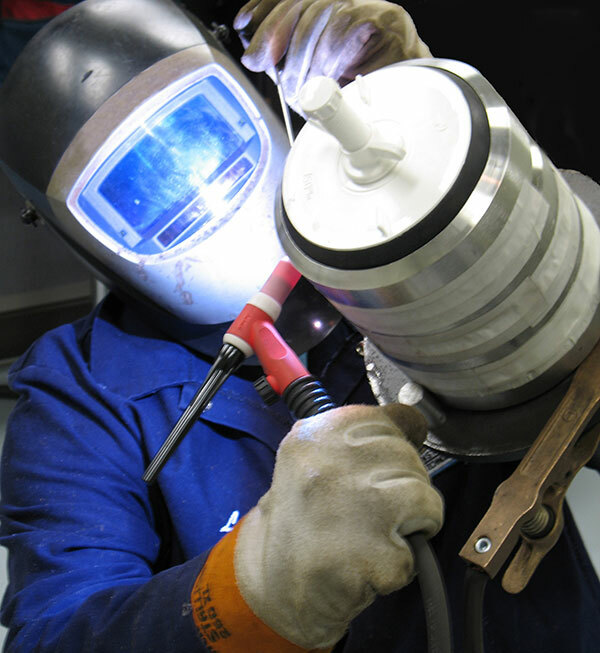 As a consequence, when Hiltlake Limited, a leading Tube and Pipe Plug Manufacturer came up for sale in the 1990's, Huntingdon Fusion Techniques Limited, purchased the total company, assets and tooling and started to manufacture the Hiltlake patented plug design. HFT Pipestoppers® now operates as a division of Huntingdon Fusion Techniques HFT®, manufacturing a wide range of Nylon, Aluminium, Steel single and double expanding plugs, PlugFast perhipheral sealing plugs, as well as ranges of Inflatable Stoppers, including Spherical and Cylindrical, PetroChem Chemical and Heat Resistant, Inflatable Rubber Plugs and a range of Low ProfileStoppers. The HFT Pipestoppers® Expandable Pipe Plugs and Inflatable Stoppers are suitable for over 101 applications. 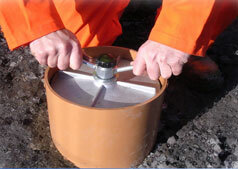 Typically they will be used for low pressure testing (Drain Testing), Debris stopping/Foreign Body Exclusion etc. 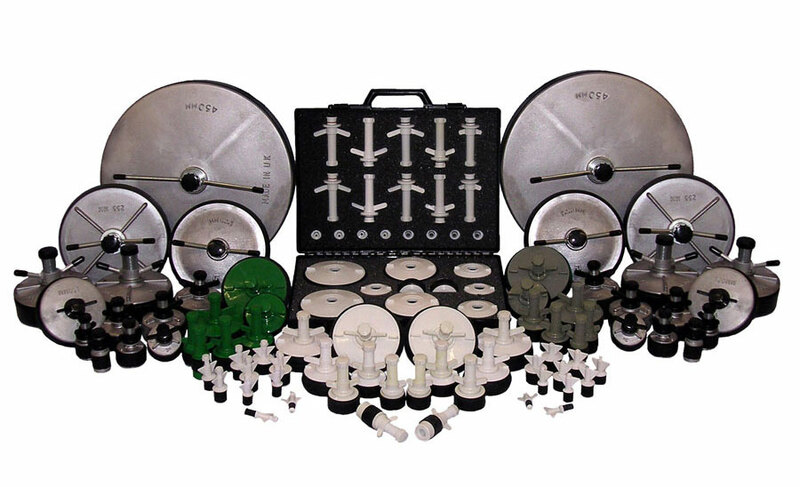 within industries such Car Radiator Pressure Testing, Truck Radiator and Intercooler Pressure Testing, Heating and Ventilation applications, Turbine and Pressure Vessel repair and maintenance, Pipeline Protection, Installation and Maintenance, Landfill Monitoring, Casting Treatment, Product Spraying, Domestic Plumbing, Swimming Pool and Spa Maintenance and many others. Expandable pipe plugs in Nylon, Aluminium and Steel - with 30 years experience, see how HFT Pipestoppers® can meet your stopping, purging or leak testing needs. HFT Pipestopper® Division manufactures standard diameters from 2 to 72" (50 to 1800 mm) as well as custom made stoppers that can be square, rectangular, spherical, cylindrical etc as well as heat protected versions for use in temperatures up to 300 ºC for up to 24 hours. 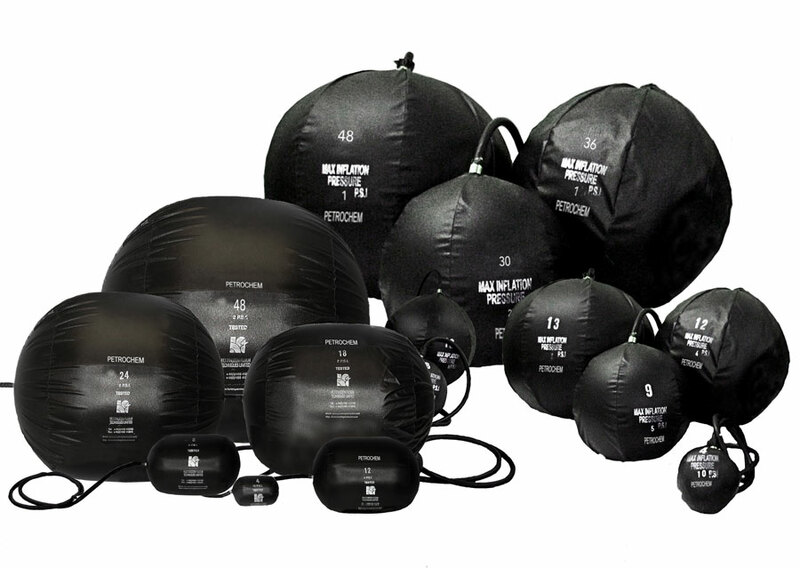 All standard plugs and stoppers from 2 to 72" (50 to 800 mm) in aluminium, steel or inflatable are held in stock at all times for immediate delivery. Expandable plugs in Nylon, Aluminium and Steel - with 30 years experience, see how HFT Pipestoppers® can meet your stopping, purging or leak testing needs.